Turn any meal into a dining experience with Inmod's collection of modern dining sets. 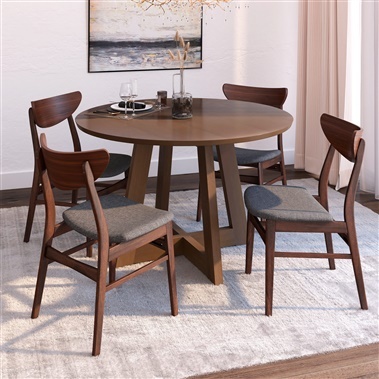 Each set offers stunning style, as well as a simple and cost effective way to create a chic and cohesive dining room. With so much style and comfort, your new favorite place to dine just may be your own home.